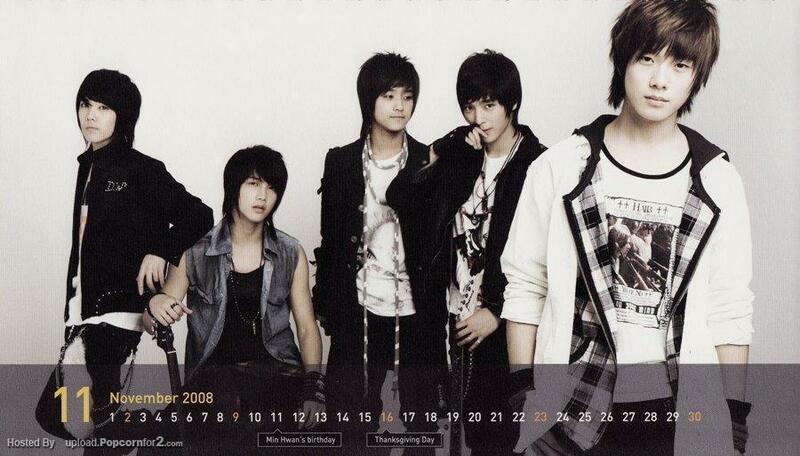 FT Island. . HD Wallpaper and background images in the F.T. Island club tagged: lee hong gi choi jong hun lee jae jin choi min hwan oh won bin ft island. This F.T. Island photo contains bearskin, busby, barretina, pele de urso, and shako. There might also be bem vestido pessoa, terno, calças de terno, terninho, pessoa bem vestida, terno das calças, pantsuit, terno de calça, o desgaste de lazer, lazer, desgaste de lazer, topo, and início.